Chase at Bell Tavern is a townhome community built by builder David Cutler in the early 2000s. There are approximately 195 townhomes located off Bell Tavern Road in East Caln Township, Downingtown, PA.
Chase at Bell Tavern townhomes sold 2013 - 2017. 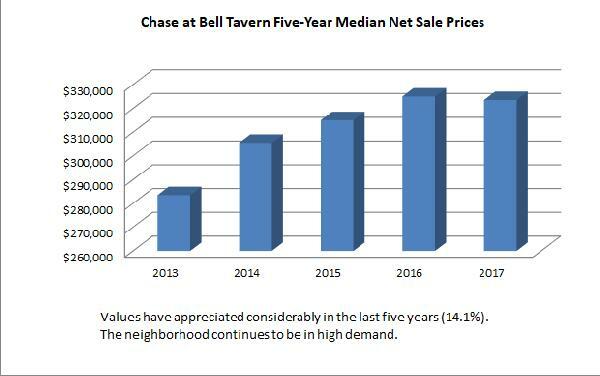 Between nine and thirteen townhomes typically sell each year at Chase at Bell Tavern. 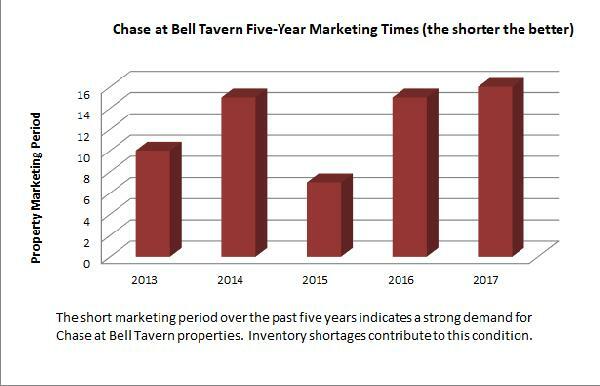 A shortage of townhome inventory and the popularity of the community, combined with a healthy Chester County real estate market has resulted in quick sales in Chase at Bell Tavern! A short walk from the neighborhood is Bell Tavern Park a great spot to relax or take young family members or friends. 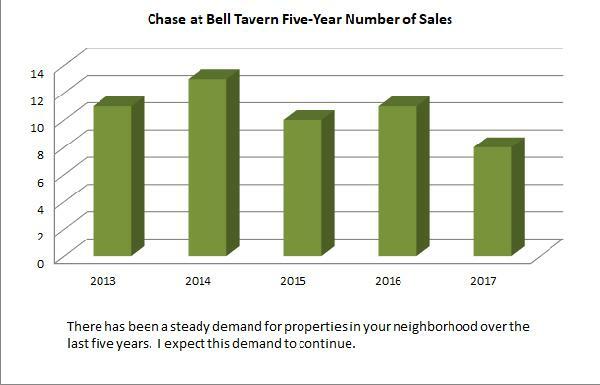 It would be my pleasure to assist you with the sale or purchase of a townhome at Chase at Bell Tavern. 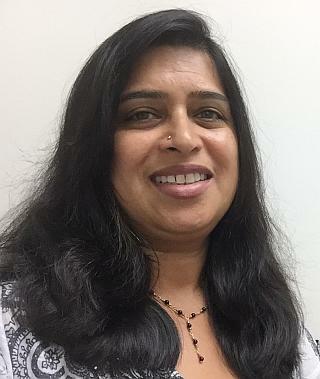 Please contact me today!